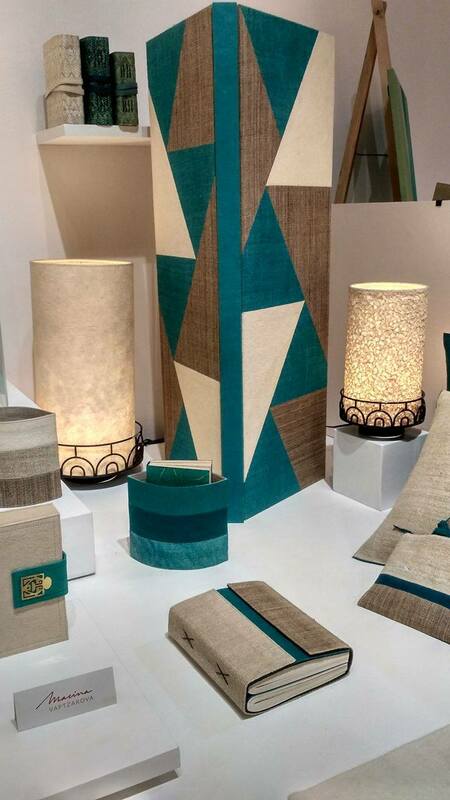 Talking about journals, I had the chance to pop in the ongoing exhibition called « Beyond Journals » of Marina Vaptzarova, a French designer and entrepreneur. 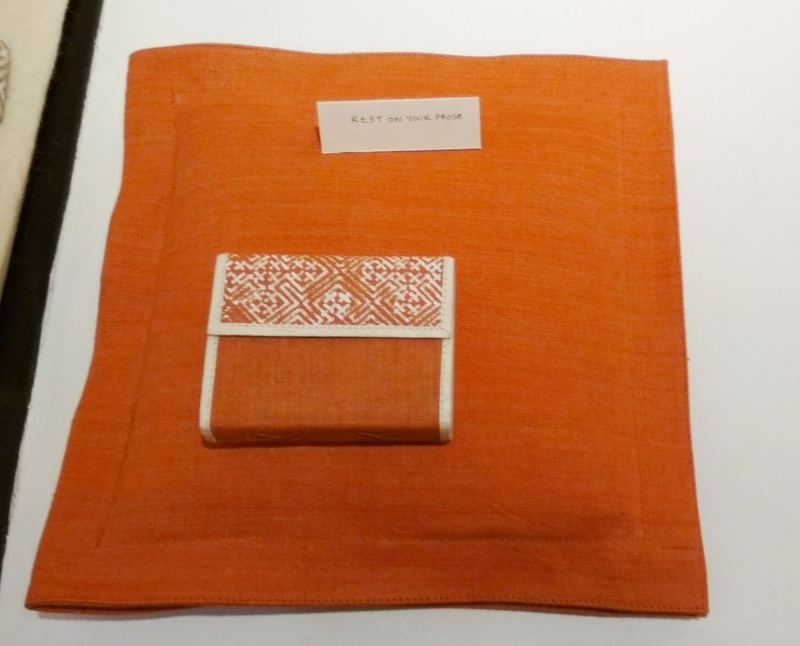 Marina fell in love with the superb Nepali paper called « Lokta » made from the bark of the Daphné. Since 1993, she has been showing us beautiful exclusive handcrafted notebooks and journals. Today, as the art of journals became an art of living, she presents the « Beyond Journals » line with added elements of fashion accessories and home line elements. 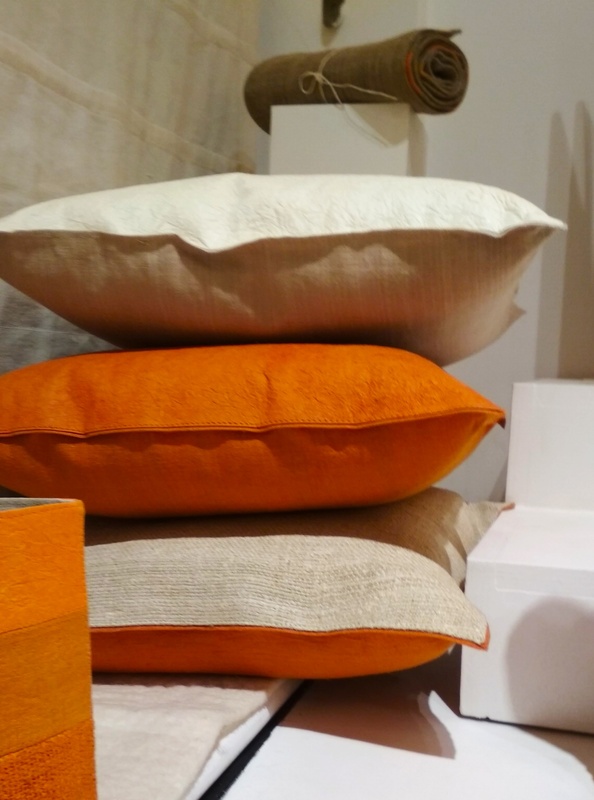 Using natural textile fibers such as the allo (Himalayan Nettle), daphné, hemp and linen to the brass metal work, we are amazed by the finishing of each product which are one-of-the-kind. More surprises come to you as you will see a beautiful table runner which opens into a book which can also hold your notes…. The exhibition is taking place at Baber Mahal Revisited, until December 2, 2017. For more information and stay tuned to the event, visit their website, follow their Instagram or like their Facebook page.